I’ve been thinking of ways to kick of the New Year and there is no better way than hosting my first giveaway of 2014. The winner of this drawing will get a code to register for any Spartan Race in the Continental United States in 2014 and get to join the ranks of all the others who dare take on the challenge. Who out there likes a challenge, getting dirty and just pushing yourself physically and mentally to the max? 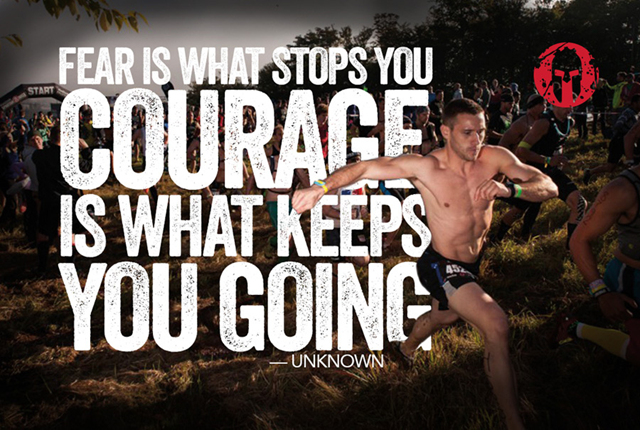 If this sounds like you then Reebok Spartan Race is just the place to make all this your reality. 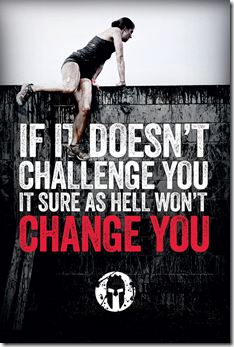 Come join me February 15th 2014 at Raymond James Stadium in Tampa as myself and many others take on a muddy 3+ miles /15+ obstacles course race pushing your body to limits you’ve never dreamed possible. Register today using this link and save 15%. 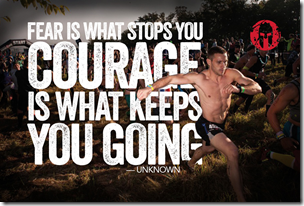 Enter here for your chance to win a free entry to any 2014 Spartan Race in the Continental US. I would do the Fenway Park race. I would love to do one of the Massachusetts races!